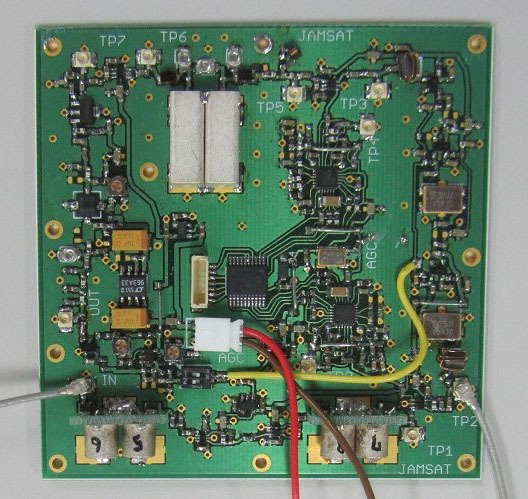 The Japan AMSAT Association (JAMSAT) and students at the Nippon University are jointly developing a CubeSat called NEXUS which will have a 145 to 435 MHz (Mode-J) transponder and a 38 kbps data downlink. 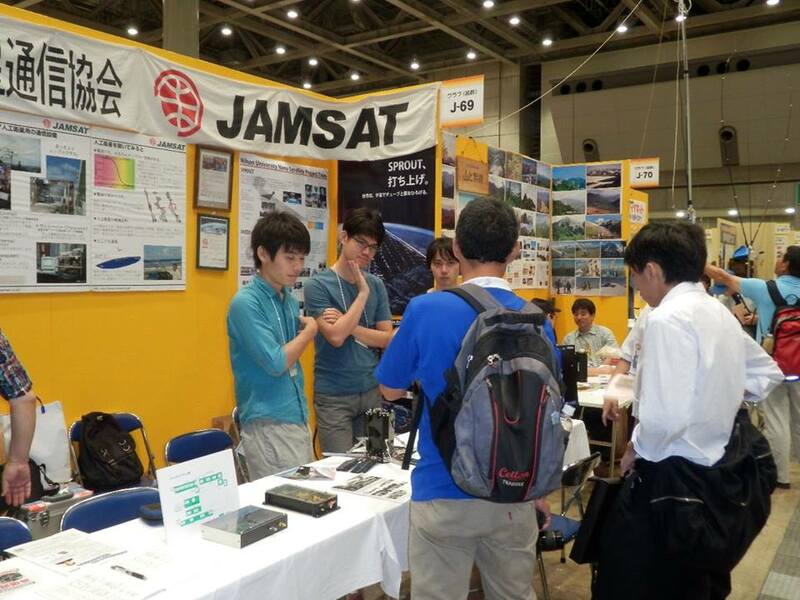 Nippon University students have previously developed the SEEDS and SPROUT satellites. NEXUS is an achronym of “Next Education X (cross) Unique Satellite”, it will be 1U CubeSat with a mass of between 1 and 1.5 kg. The launch is expected to take place on January 17, 2019.